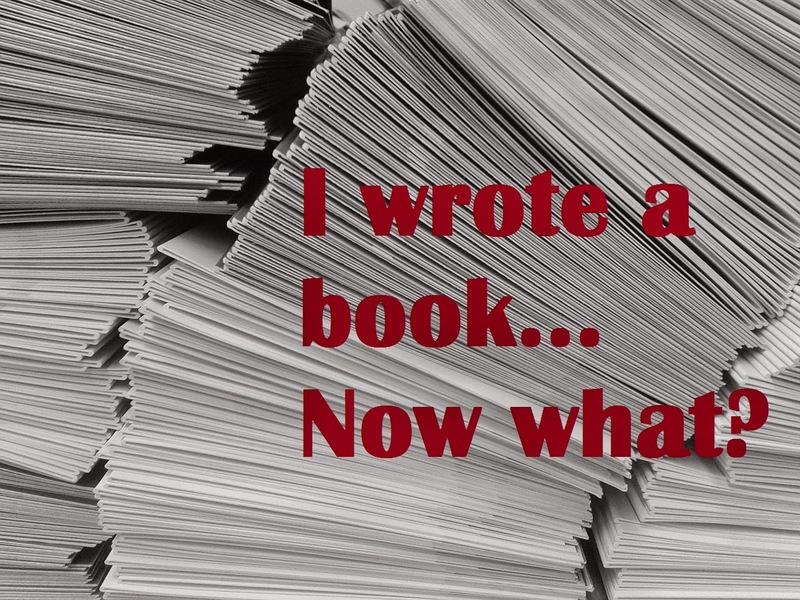 I Wrote a Book…Now What? For every step on a publication journey, there are new questions and challenges. For this post, I wanted to answer a question that’s been asked of me more than once, and one I asked myself a few years ago after finishing my first manuscript. I asked some of our regular contributors to pitch in and answer a couple of questions. First, what did you do with the first book you ever finished? (Because if you’ve just finished your first book and are feeling semi-paralyzed, it’s nice to know that others have been there too, and that the paralysis doesn’t last.) Second, what advice would you give to authors who are at this stage of just having finished their first book? Jenilyn Collings: After I finished my very first manuscript, I printed it out and gave it to my mom for Christmas–my poor, poor mother!–then immediately started writing something new. You’ll notice that I didn’t ever say I revised my first manuscript because, well, I didn’t. I also never sent it to anyone to critique, which was bad for the manuscript and lucky for anyone who might have been on the receiving end of that story. It was really, truly terrible. I occasionally pull it out to have a good laugh. Seriously, it’s that bad. Probably the best advice I can give about what to do after finishing a manuscript is to let it sit for a while. Put the actual words away, but let yourself daydream about it. Fill in the blanks and gaps that you know are there and daydream about fixes for the scenes that aren’t quite right. I do make a list of changes that I want to make and ideas I’d like to include, but I try to stay away from actually making any changes for a few weeks. For me, I prefer to get critiques on a full manuscript, usually after I’ve done at least one revision (unless, of course, I am needing pats on the head and someone to tell me that it’s not REALLY the worst novel ever written and that it’s worth revising). I’ve found that if I get feedback as I’m writing, it messes me up and I end up trying to write the story for certain people instead of staying true to the vision I have for the story. Emily Manwaring: Wait for a while (at least a month) after writing your first draft, read it again and revise before sending it out to readers for input. I’ve been excited and have sent things out early–to readers and to agents, and it’s always better to wait, step back, fix things (because there’s always something to fix after time! ), and then submit. It’s kind of old-school (esp since there are so many resources online), but the the Writer’s Market is a great resource–the original one–for all things query, agent, and publishing related (it includes how-tos as well as current agent and publishing information). If you don’t want to buy a copy, I’ve found that most (if not all) libraries have a copy at the front desk. Rosalyn Eves: The first “book” I wrote was in seventh or eighth grade. My sister read it and adored it and it went otherwise ignored. I wrote a much longer manuscript my senior year of high school. I asked a generous author I knew to read it–he gave me some helpful feedback, and I spent the next year or so revising. I sent exactly one query letter out and never heard back. When I finally sat down to seriously pursue publishing, I wrote another book. I workshopped parts of that book at the wonderful Writing and Illustrating for Young Readers conference and came away with a much better sense of how the publishing industry worked. I found people to read my work-in-progress (and they remain some of my best readers!). And then I jumped into querying after reading some blog posts on how to craft a good query letter and how to go about researching agents. Then I started getting feedback, and realized I’d jumped the query gun. Since I’m naturally impatient, I struggle with this a lot. I want to launch my manuscripts into the world as soon as they’re finished. But this is generally a very bad idea, mostly because you waste your chance with agents who might be a good fit. As soon as I realized I’d queried too soon, I stopped sending out queries. I got more feedback on my story. I went to more conferences to learn more about publishing and querying agents. I spent more time researching. And then, finally, I started querying. That manuscript didn’t get me an agent–but it taught me a lot. And the next manuscript *did* get me an agent. I think the next step after finishing should be some combination of: get feedback and let the manuscript sit. Often you can do both at once. Writers need readers–it’s almost impossible to catch every issue with our story on our own. And getting some distance from the story can help you make the necessary changes and revisions. Once you’ve polished it as best you can, based on outside feedback (from people who know something about writing, not just family members or friends), then it’s time to figure out what publishing path you want to pursue and researching that. 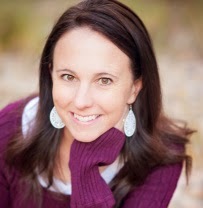 Tasha Seegmiller: My first step with my first book was to sort through the mess. I had heard lots of people who were pantsers and said that the discovery process was what fed their creativity so I gave it a shot. I ended up with a jumbled mess. I had to create an outline of what I intended the story to be in order to have any chance of making what I had written work. Also, I queried that book, entered it in lots of contests, placed well in a few based on writing, but time and again was told “the concept isn’t strong enough”. After my writing has improved and as I have been studying the craft, I realize that is true and know how to fix it, but it will require a total rewrite. My best piece of advice is to find writers and other professionals in the industry who, through books or blog posts, speak to your writerly soul. Find a group, a strong network and even an organization of like-minded people. As a writer of women’s fiction, the group is much smaller than pretty much all the sub-genres of YA and at times, I felt lost. When I found people who wrote like me, had a process like me, and spoke truth regarding what I thought my work should be, I hooked on, became as active as possible, and learned at every opportunity. My writing has vastly improved because I understand it better.